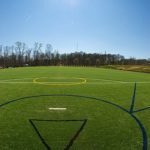 In a joint venture with Mecklenburg County Parks & Recreation, Queens University developed an NCAA-level sports complex at Marion Diehl Park in Charlotte. The site also features a combination accessible / adaptive use field for wheelchair sports. 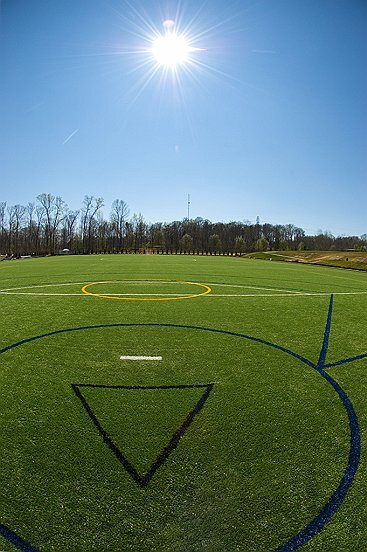 During Phase I, an artificial turf, professional grade soccer field was designed and constructed for use by the Queens University men’s and women’s soccer teams, for both practice and games. The adaptive use field is made from artificial turf as well. It meets ASTM requirements and was drag tested to ensure that wheelchairs would not have difficulty maneuvering. 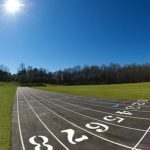 Aside from the soccer field, the site also features a track, paved jogging trails, and a natural turf soccer / lacrosse field. 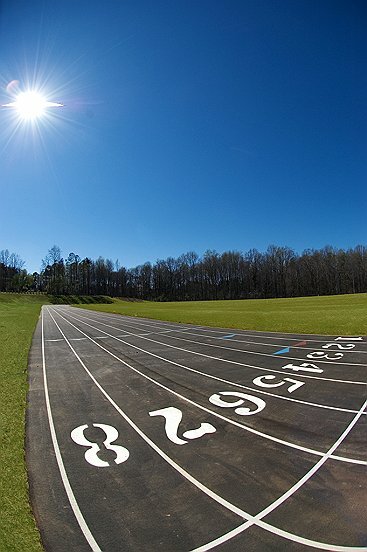 The scope also included a field house, with offices and locker facilities for eight teams, spectator bleachers, press service areas, concessions, public restrooms, parking, and associated support and maintenance buildings. Future plans call for a softball field, a baseball field, and 12 tennis courts that meet NCAA competition standards. Stewart provided master planning, civil and structural engineering services for this highly visible project. Project challenges included the steepness of the site, the need for fitting many features on a small area of land, the number of stakeholders, and the need to work around an existing facility during construction (Parks & Recreation operates a senior center on site as well as other programs).